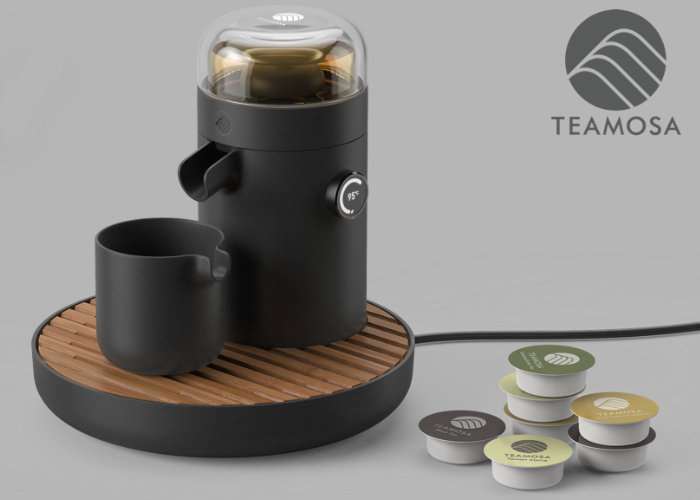 A new tea maker will be launching on Kickstarter later this month called the Teamosa, which will be available to back in just under a week’s time from September 13th. At a special introductory price of $299, providing a 25 percent saving off the recommended retail price of $399. The unique design of the Teamosa brewing system uses ultrasonic extraction technology to brew your favourite tea, which is apparently much more gentle on the tea leaves than traditional methods. Designed by brother and sister team Dr. Catherine Liu and and Irven Liu, whose parents have brewed tea in Thailand since the early 1980s, the family business hopes to transform the tea brewing culture around the world. As you can see from the image, the tea brewing system uses a reservoir of water which is situated at the base of the main machine which is then ultrasonically treated to provide the perfect cup of tea in just three minutes. For more details before the Kickstarter campaign launches jump over to the official Teamosa website by following the link below.